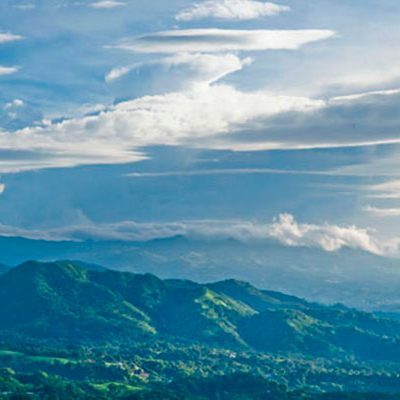 San Jose Costa Rica Offers Affordable and World-Class Healthcare. 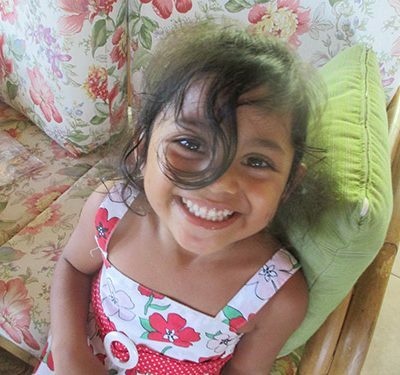 Costa Rica: A Happy Place to Live. 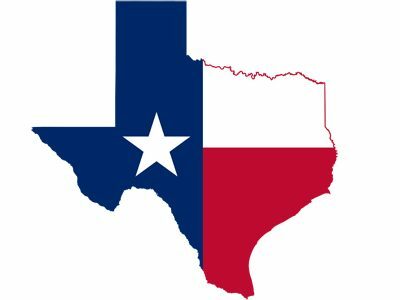 Let’s face it, pretty much everyone loves Costa Rica, and no doubt we see travelers from all over the world, but if there is one area that best suited for Costa Rica, I think Texas might be on the top of the list. 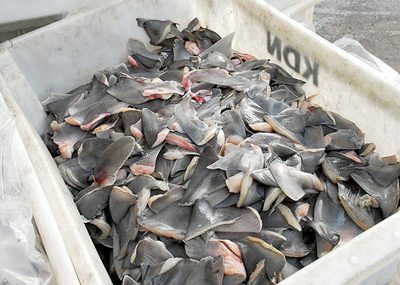 An Historic Judgement for Illegal Shark Finning in Costa Rica. 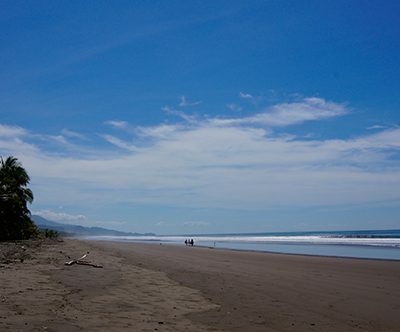 As you zip down Costa Rica’s version of the Autobahn, that short stretch of highway between Quepos and Dominical, it’s very easy to miss Playa Matapalo. 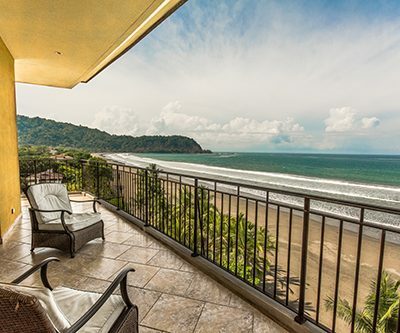 Living in Costa Rica. 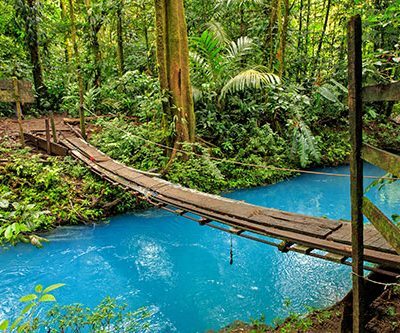 Here are 10 interesting facts you may not know about Manuel Antonio National Park. 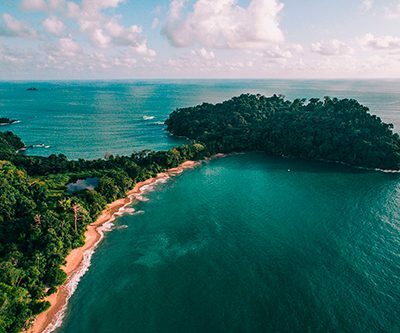 I hope these 10 not so well-known Manuel Antonio National Park facts help to make your experience of this amazing place more enjoyable. 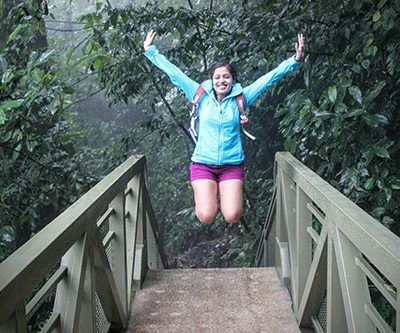 Is the World’s Best Climate Really in Atenas, Costa Rica? Where in the world is the best climate is really a rather subjective question. It all depends on what kind of climate you like. Much like wine or art, climate is a personal affair. 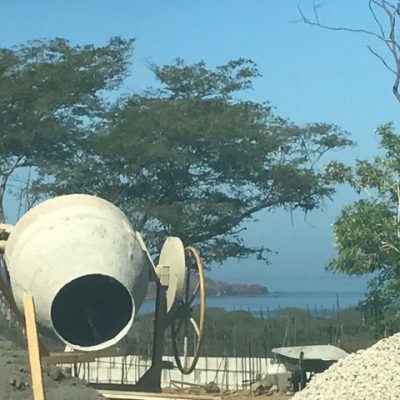 You might see pictures of other listings that have expansive oceanviews from the mountain tops, but in Jaco you get to eat your cake and have it too, enjoying the oceanviews along with the fresh ocean breezes, while going to bed to the sound of the waves crashing. How Many U.S. Citizens Are Living in Costa Rica Today in 2017? 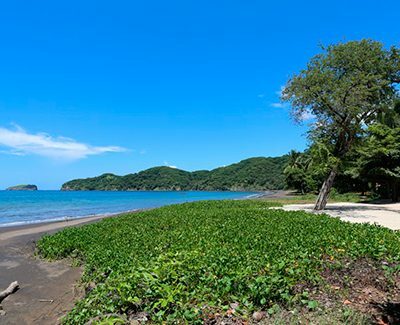 Over the 17 years I have lived in Costa Rica, many people have guessed how many U.S. citizens are living here but very few have ever been able to quote a reliable source for their numbers.